Facebook Lite has been available for Android since 2015, though for a long time it was only accessible from developing markets. This year it finally reached the US, the UK, and other developed markets, and now it’s ready to make the jump to iOS as well. The app is currently only installable if you have an iOS device and are located in Turkey. So the slow rollout seems to be mirroring what happened on Android – developing markets first (and even those being added one by one), developed markets possibly at some later point. Thus, if you are in the US and are tired of the big bloated mess that Facebook’s normal app for iOS has become, you’re out of luck for now. But perhaps in the future the Lite alternative will be readily available across the globe. 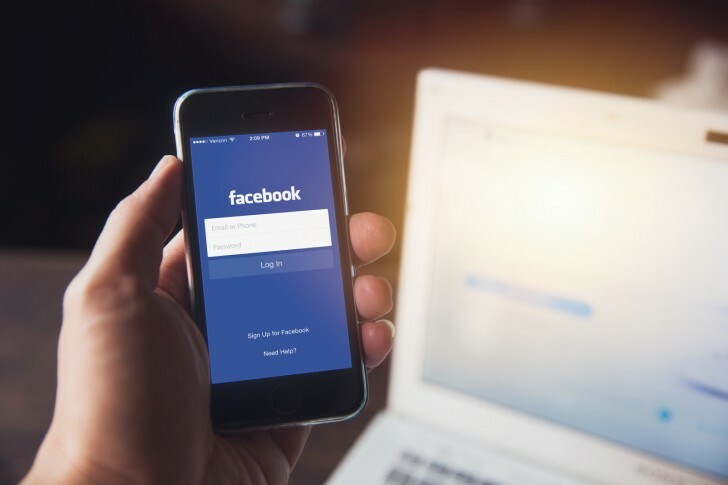 Facebook Lite is much smaller in size than its non-Lite counterpart (just 5MB on iOS), and it also uses less power and significantly less data. That last aspect is generally much more important in developing markets where unlimited (or even cheap) data plans aren’t as prevalent, hence the rollout starting in such countries does make a bit of sense. The Bamboo Tip comes integrated with Wacom’s proprietary Inkspace, a cloud based service that offers access and synchronisation for notes and other sketches. The fine-tip stylus has an anodised aluminium casing in a Dark Blue colour variant. It conserves battery life by turning off within a few minutes of standby time; users can also switch it off by pressing the button provided. The Wacom Bamboo Tip has a length of 142mm and minimum diameter of 10mm. Weight of the stylus is 16 grams. It comes with a Micro-USB charging port hidden behind the cover on the top. It also comes with Bluetooth connectivity. “Bamboo Tip works best on screens without one (screen protector),” according to the product page. “In today’s connected world, we rely on a combination of smartphones, tablets and different operating systems to capture ideas, observations and next steps at work or at play. Bamboo Tip lets users move seamlessly between devices and operating systems to get things done. 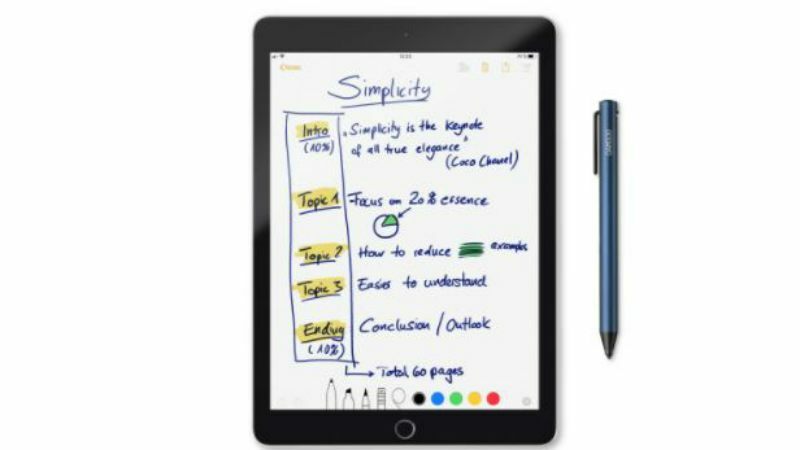 As OS providers roll out more seamless note taking and markup capabilities on their devices, Bamboo Tip will help users take full advantage to be more productive and turn ideas into reality,” said Mike Gay, Senior Vice President of the Wacom Consumer Business Unit. 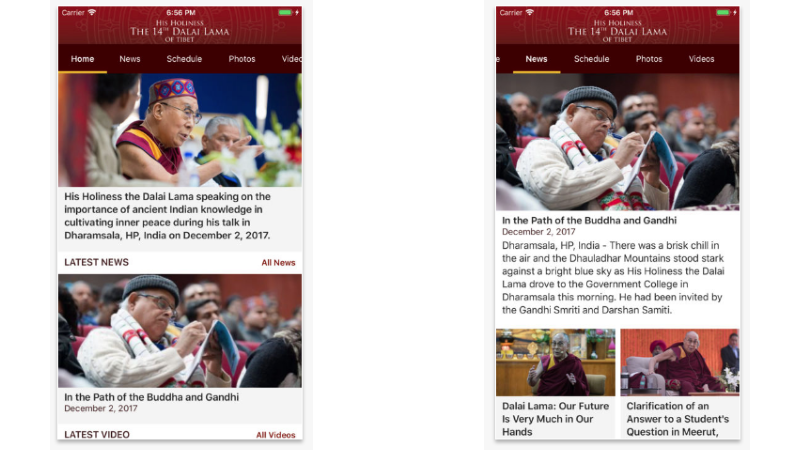 However, it does not appear on Apple’s China app store, meaning most Tibetans will not be able to access it. “Without technology, humanity has no future, but we have to be careful that we don’t become so mechanised that we lose our human feelings,” he said.